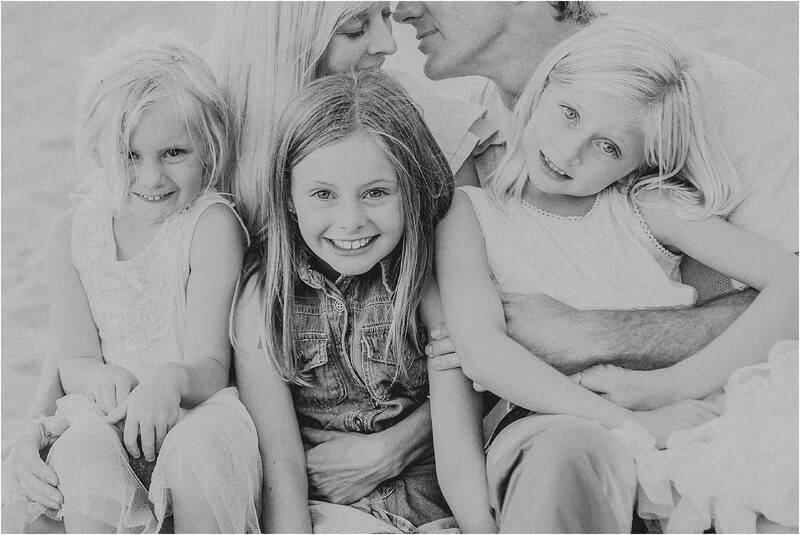 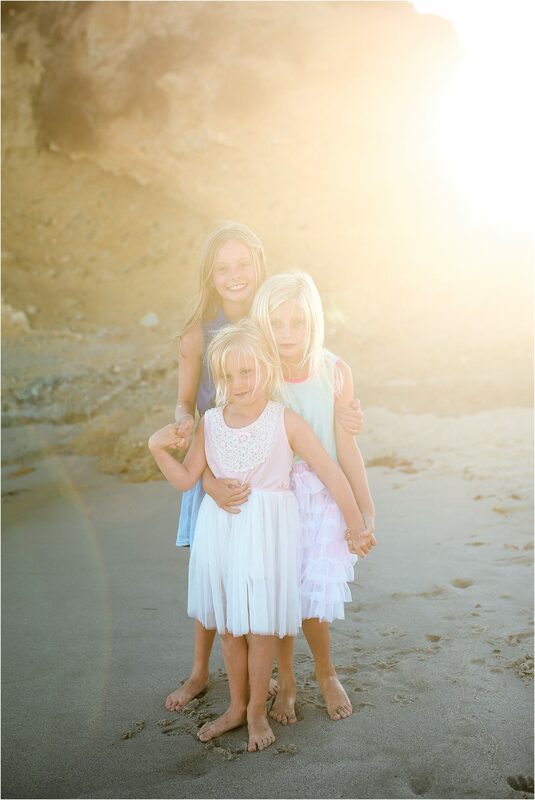 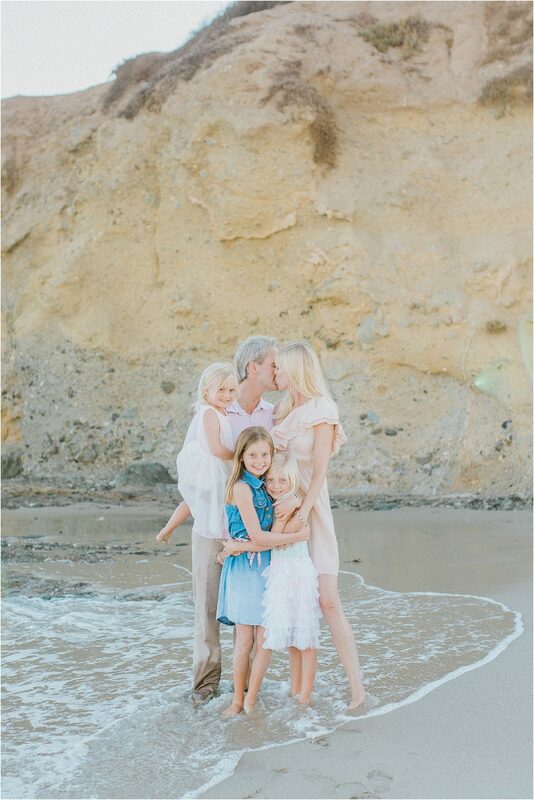 That beautiful Laguna Beach light loved this family. 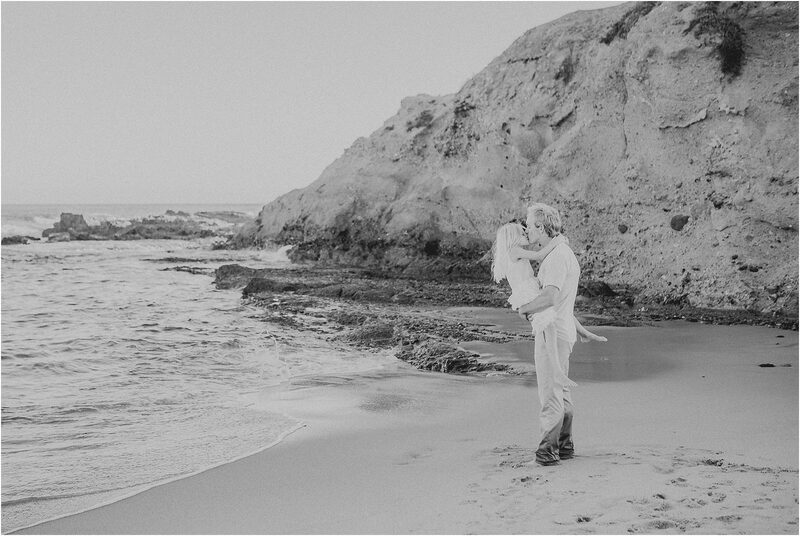 I did too, and I hope these images forever remind them of their lovely time together on vacation here in Southern California. 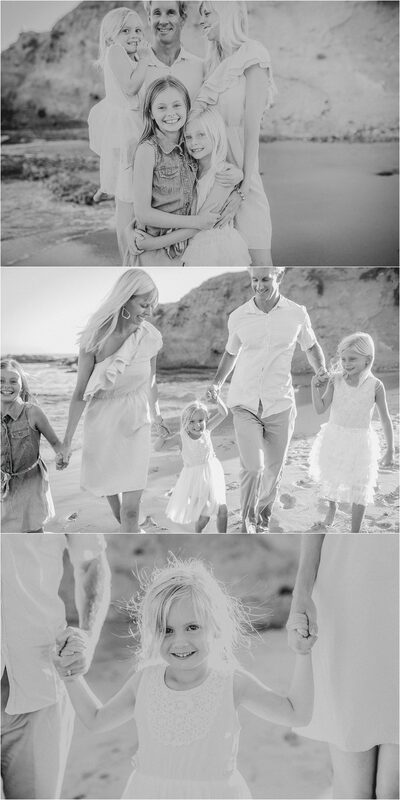 Sonja Hammad is a natural light photographer specializing in motherhood, family, couples and lifestyle photography in Orange County, California including, but not limited to San Juan Capistrano, Huntington Beach, Dana Point, San Clemente, Mission Viejo, Aliso Viejo, Laguna Niguel, Laguna Beach, Newport Beach, and Irvine.